Probably you are reading these words, because you are looking for a wedding photographer in Amalfi Coast, Italy, to capture the day meant to celebrate the two of you in the most beautiful way. Based in Germany, Europe, we are stoked that couples give us the chance to tell their stories no matter where it's taking place. If you are deep romantics and feel drawn to calm and poetic pictures with a fine sense of melancholy, we could be the perfect fit to capture your weddingday in Amalfi Coast in the extraordinary and unique way that it deserves. 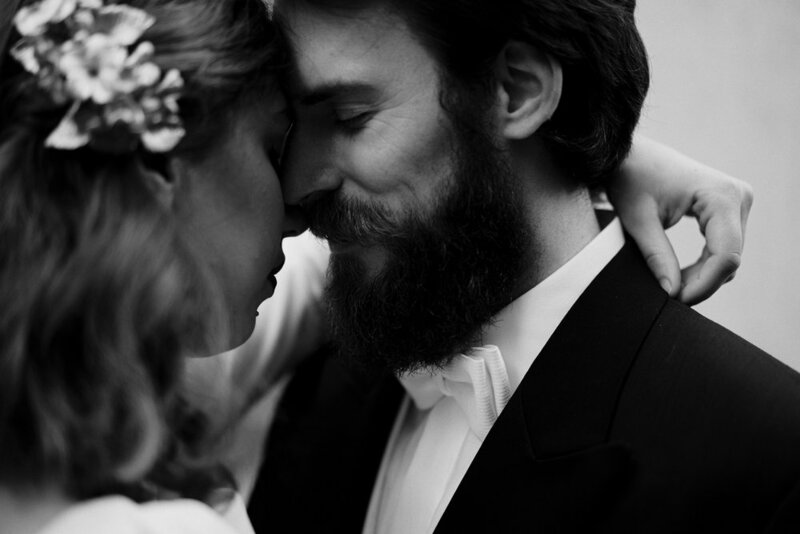 We are Ronja and Victor, lovers, cake-eaters, nightwanderers and curious perfectionists. As a wedding photographer duo we not only work in Germany, our home, but across all Europe and beyond - this of course includes your chosen dream destination for your wedding in Italy. Our focus is your relationship - and this is what we want to treasure in elegant and sensitive photographs. Because we love to explore new places, we are looking forward to learn more about your wedding in Amalfi Coast!